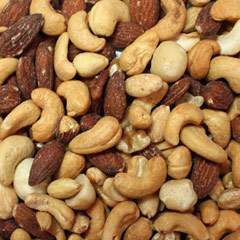 The perfect example of a salty sweet treat. 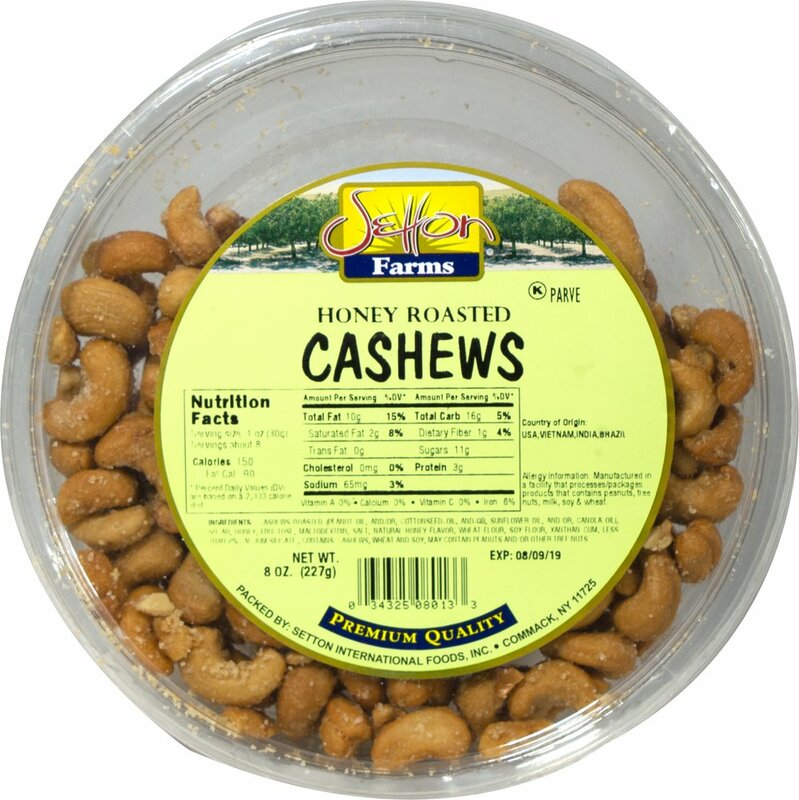 These cashews are roasted and covered in a honey sugar coating. 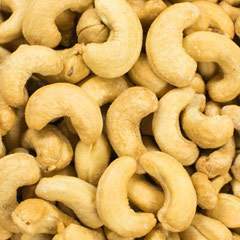 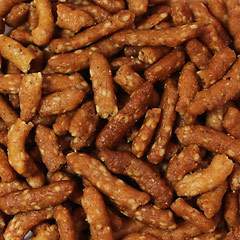 Delicious & delectable honey roasted cashews will delight your every taste bud!